Britten Sinfonia will play side by side with young musicians from Saffron CYM, rehearsing, coaching and guiding many of them through their very first orchestral experience. The Saffron Centre for Young Musicians is a Saturday music school welcoming young people aged 5-18 for musicianship, choral and instrumental lessons. Saffron CYM has a membership of some eighty players with abilities ranging from beginner to Grade 8 on a range of instruments. 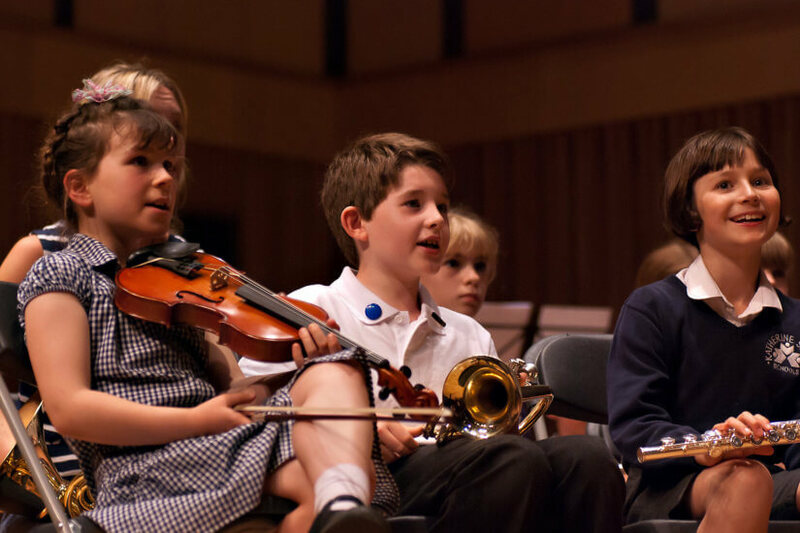 The opportunity to play alongside the experienced professionals from Britten Sinfonia on the Saffron Hall stage to launch the centre’s second academic year will be exciting and inspiring in equal measure. The three hour session will involve nine of Britten Sinfonia’s core membership exploring John Adam’s Short Ride in a Fast Machine and Bernstein’s Mambo with dynamic conductor Timothy Redmond.